I’ve been soooooo busy lately with work and I also got sick. So no when I am home being sick and working, I thought I could do another ‘top 3’ post. I love these posts coz it is always such a challenge to choose between a bunch of products, the ones that you really really like. Not only in terms of color, but also quality, consistency, pigmentation, staying powers, etc. But most importantly, these do not break me out. This time it was actually pretty easy to choose. 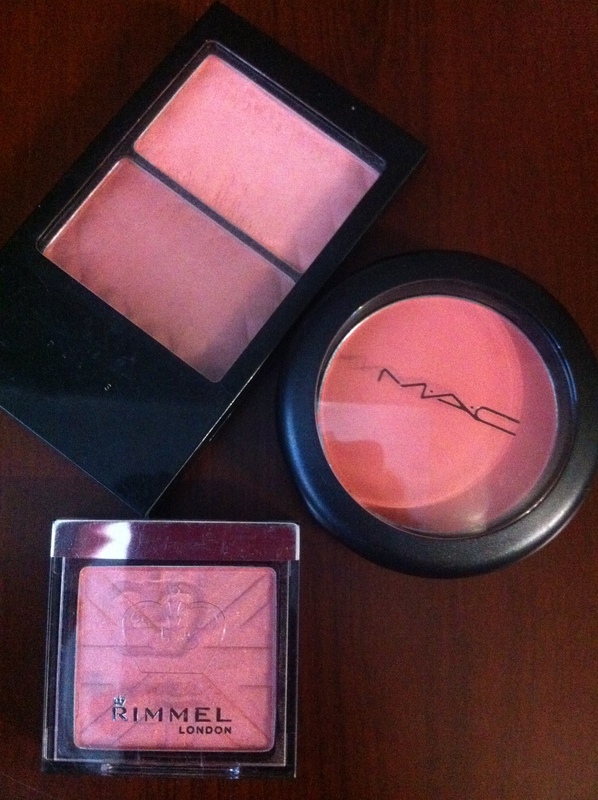 Obviously, I haven’t tried all the blushes out there, but from what I tried (a pretty decent amount), these are the best. First, the double blush. I’ve used it soooo much, even the name has wiped off 🙂 It’s from Vivienne Sabo. You guys know, it’s one of my favourite brands. Also this blush in shade 12 I’ve included to the giveaway I hosted a couple of months ago. Both colors can be used separately, but I prefer blending them. The texture is very creamy and makes my skin so soft. This blush has matte finish to it. I feel like this product is worth so much more than $5. It is even better than 95% of high-end blushes! You get 2x 3,5g of excellent product for around $5. Second, MAC blush. I’ve been raving about a perfect peachy/coral shade for a couple of months now and MAC’s sheertone blush in ‘Peaches’ is amazing. This blush is slightly more dry than the first one, but it’s very good too. It has decent staying powers, matte finish and no smell. Like pretty much any other MAC product, I love it. You get 6g of product for around $20. 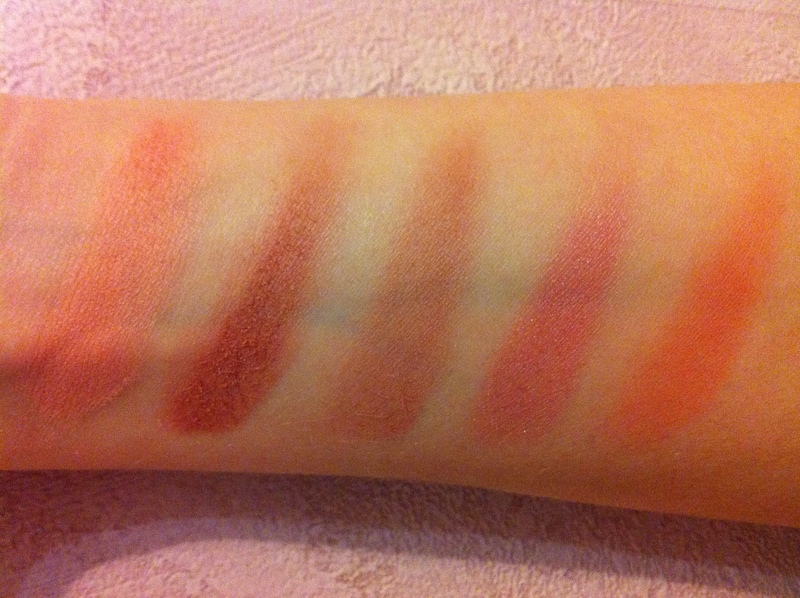 And finally the third blush is from Rimmel. I love these little blushes, the only bad side – I wish the color range was more vast, coz they only have 4-5 shades and that’s it. Speaking about the quality, it’s lovely, the color is a perfect pink, stays on well, very pigmented, buildable. The shade is ‘020 Pink Rose’. This blush has a beautiful subtle shimmer to it. You get 3g of product for around $5.